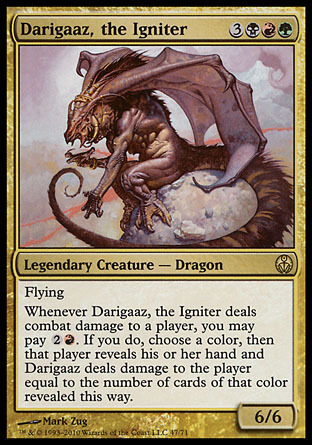 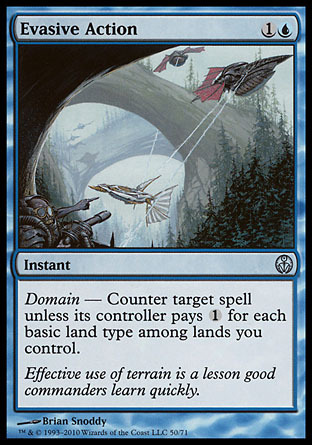 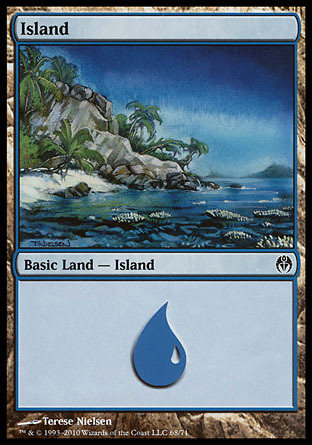 The overlay of the Phyrexian plane of Rath has unleashed a scourge upon Dominaria. 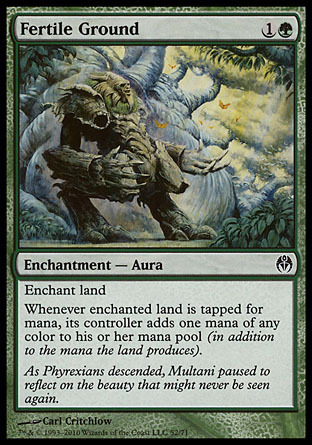 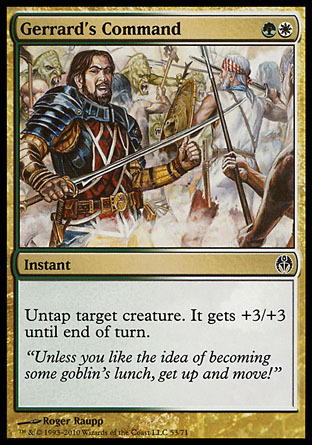 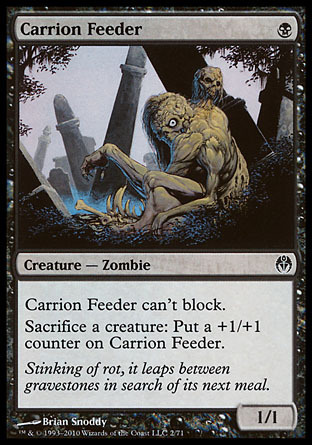 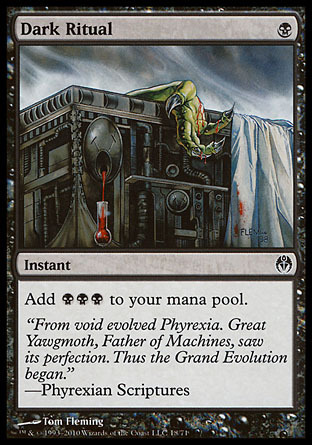 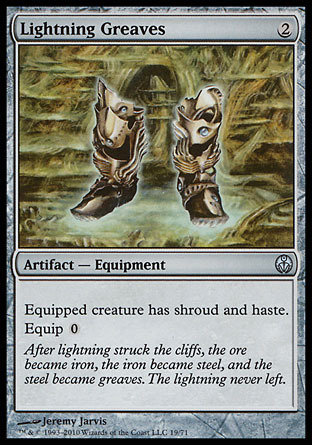 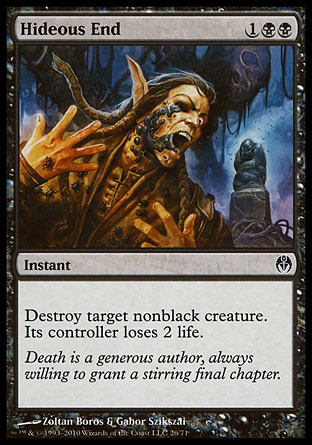 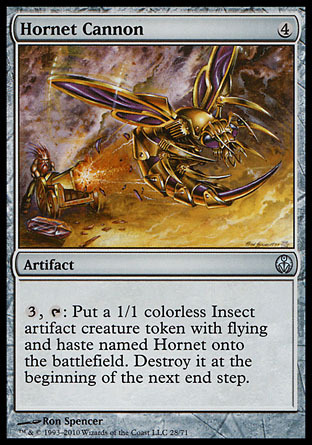 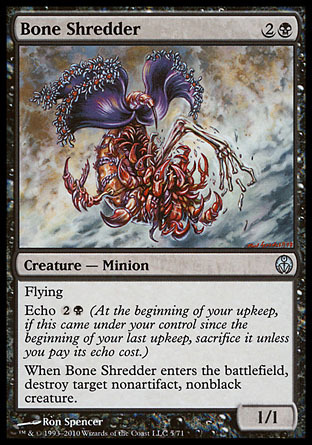 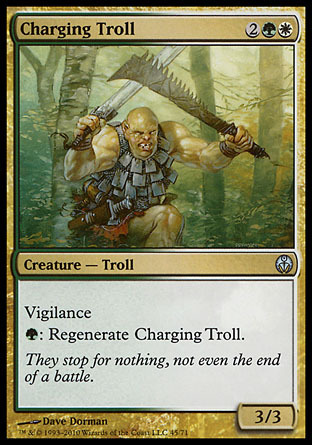 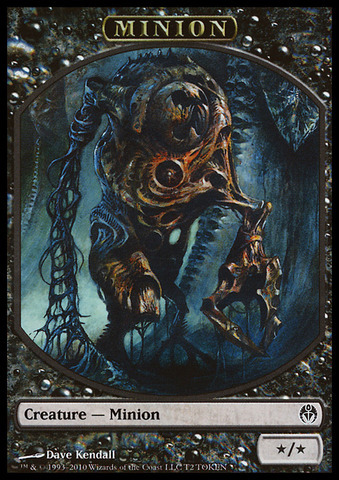 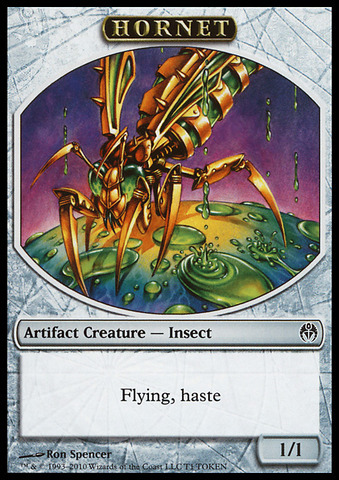 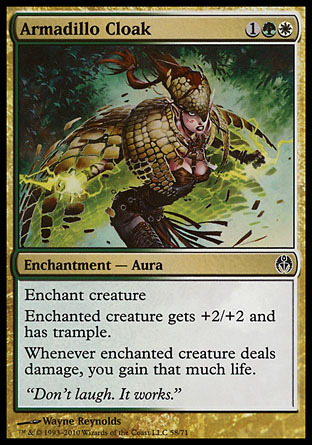 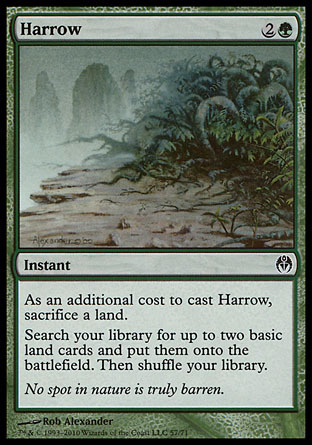 Single-minded and unyielding, the Phyrexian army uses the power of black mana to fuel efficient killing machines that seek to eliminate all in its path. 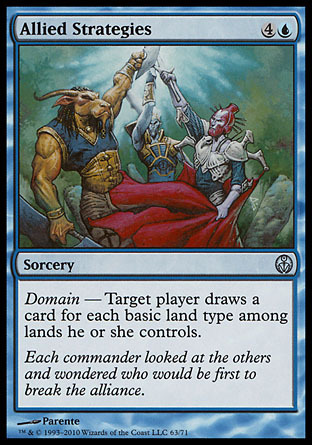 For Dominaria, victory is the only option. 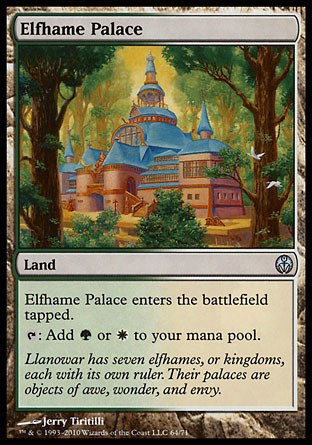 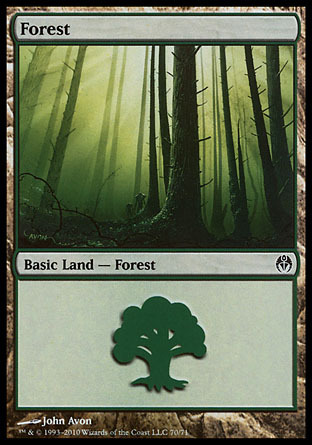 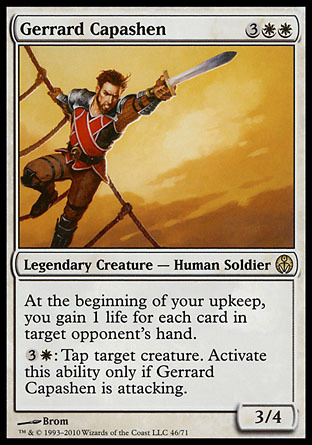 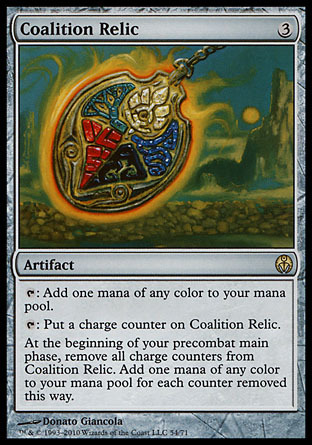 The Coalition, representing the five colors of mana, has united under the leadership of Gerrard Capashen to combat the Phyrexian invaders. 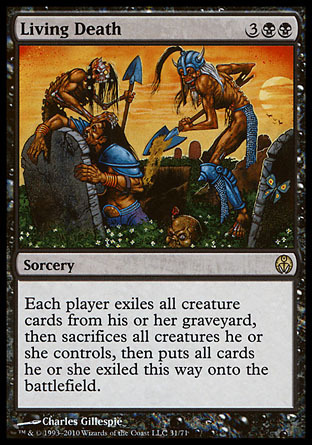 When these opposing forces wage war, devastation can be the only outcome. 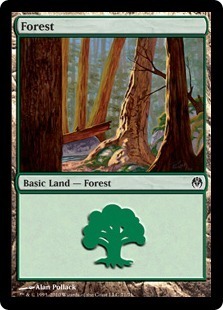 The question then remains, where will you stand?